Check out this cool new dedicated waterproof hardcase / housing for the LG 360 Cam! 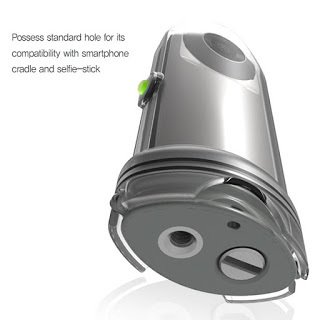 It’s a third party accessory licensed by LG and manufactured by VOIA. 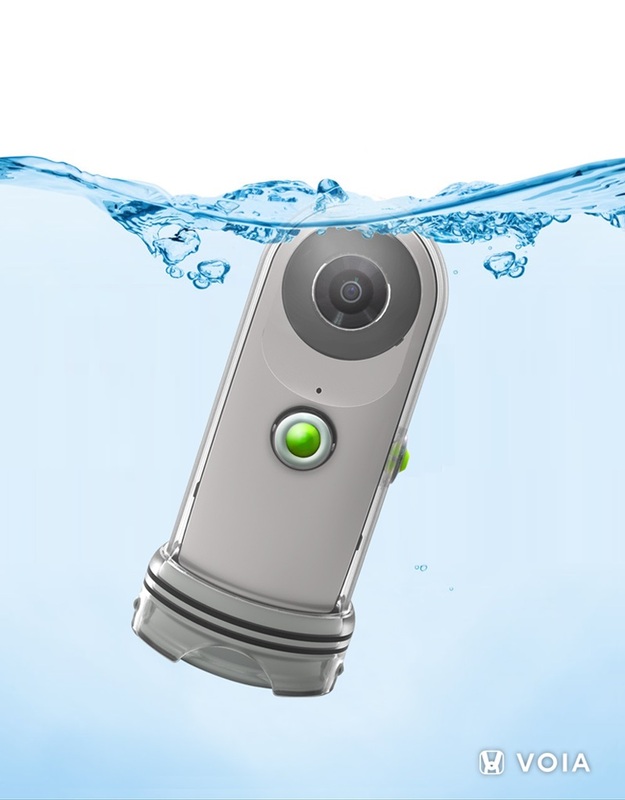 The waterproof housing fits the LG 360 Cam perfectly and allows access to the buttons. Here is a sample video (however, the video is unstitched; note also that the video shows a sample from another waterproof case for another LG action camera). 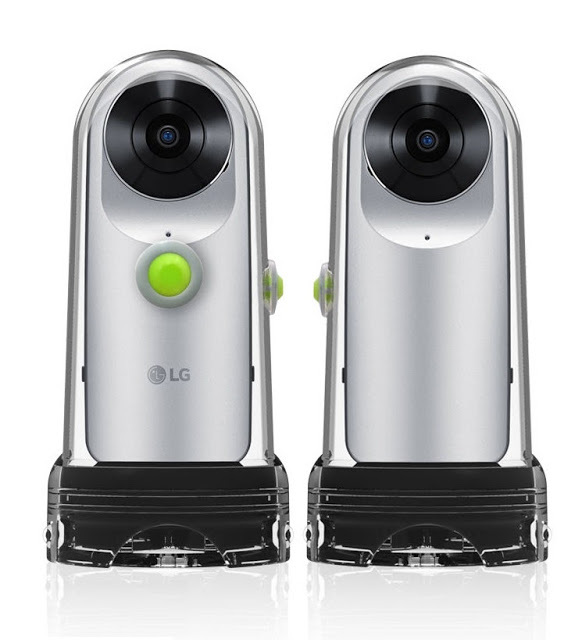 The case is not just for underwater use, but can also be used to protect the LG 360 Cam in harsh environments, or from being dropped. The case has a tripod socket on the bottom so that you can use the case with a tripod or selfie stick. The VOIA case is available in Korea for 55,000 won (around $49). It is also available on eBay from several sellers at around $70.